"Gabe was such a friendly special man. He will be missed!..." "So sorry to hear this. I knew Gabe when he worked at Tyler..."
"What a gathering walking on the streets of gold and..."
"I'm so sorry to hear about Gabe. He was a sweet &..."
Services for Gabe Leon Kelsey, 80, of Tyler will be held on Friday, April 12, 2019 at 2:30 p.m. at Southside Baptist Church with Rev. Mark Price officiating. Burial will follow at Cathedral in the Pines Cemetery in Tyler under the direction of Stewart Family Funeral Home. 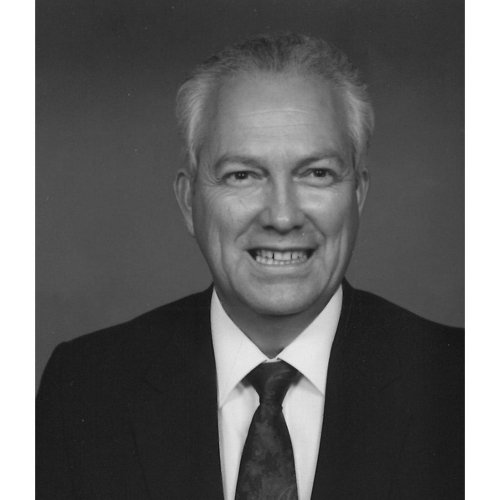 Mr. Kelsey passed away Tuesday, April 9, 2019 in Tyler. He was born September 21, 1938 in Turnertown, Texas to John Hadley and Thelma Rebecca (Pilkinton) Kelsey. Gabe was a member of Southside Baptist Church He graduated from New London High School in 1956. During his career, he sold automotive equipment at Tyler Automotive, went on to be a salesman at Barrett GMC and retired from Wagner Cadillac. After spending time with family, his favorite pastimes were hunting and working on cars. Gabe was preceded in death by his brothers, Gene, Neil and Dean Kelsey; and by his sisters, Erma Williams, JoAnn Harden and Shirlene Smith. He is survived by his loving family including his wife of 57 years, Betty Jo Kelsey, siblings, Jerry Kelsey (Sally), Carolyn Fears (Tommy), Joan Baggott (Lee); as well as many nieces and nephews. Pallbearers will be Gene Kelsey, Donny Kelsey, Ricky Harden, Randy Harden, Rusty Harden, Jeremy Kelsey and Dalton Skipper. Honorary pallbearers will be the Men's Sunday School Class at Southside Baptist Church. Visitation is scheduled from 1:00 to 2:30 p.m. on Friday, April 12, 2019 at Southside Baptist Church at 15330 FM 2493 in Tyler, TX 75703. If desired, memorials may be made to Southside Baptist Church or The Hospice of East Texas Foundation, 4111 University Blvd., Tyler, TX 75701.